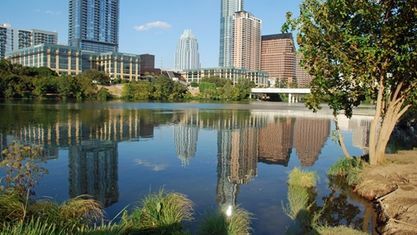 Austin’s most nature-friendly neighborhood, Barton Hills has green parks, refreshing pools, and gorgeous botanic gardens. 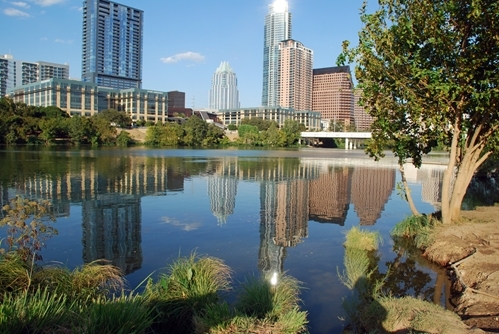 The Barton Creek Greenbelt runs through the neighborhood, and Zilker Park, Lady Bird Lake, and downtown are a short trip by car or public bus. The neighborhood's residents have ready access to hiking, biking, live acting and musical performances, shopping, and nightlife. They also can reach downtown and other parts of the city readily. Home to a great assortment of coffee shops boasting a great acoustic music scene, Barton Hills also helps host Austin City Limits music festival at Zilker Park.